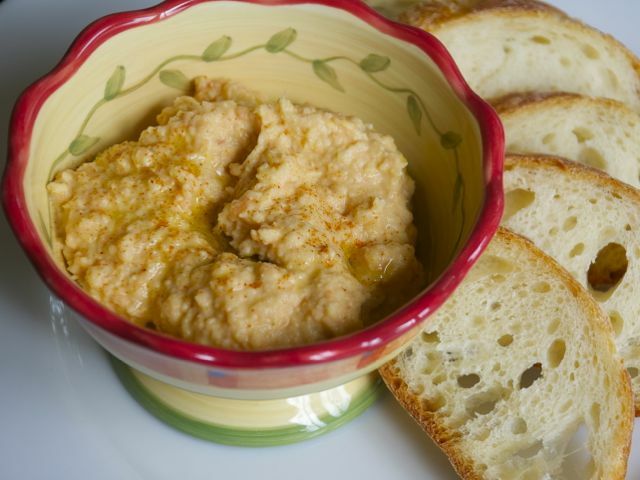 I first sampled carrot hummus at a farm lunch served at Nash's farm in Sequim, Washington. I was so impressed with the carrot version of this spread created by farm chef Ankur Shah that I went home and made my own version. Place the garbanzos, carrots, tahini, lemon zest, lemon juice, 1 teaspoon honey or agave nectar, and garlic in a blender or food processor and purée until smooth. Mix in the cumin and cayenne and add salt to taste. Add more honey if desired. Garnish with cilantro.